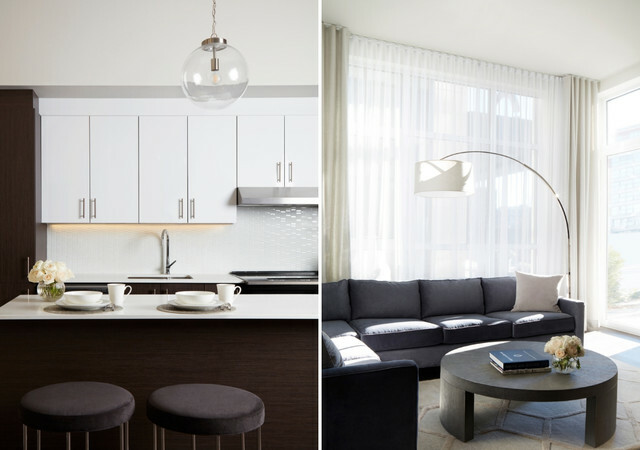 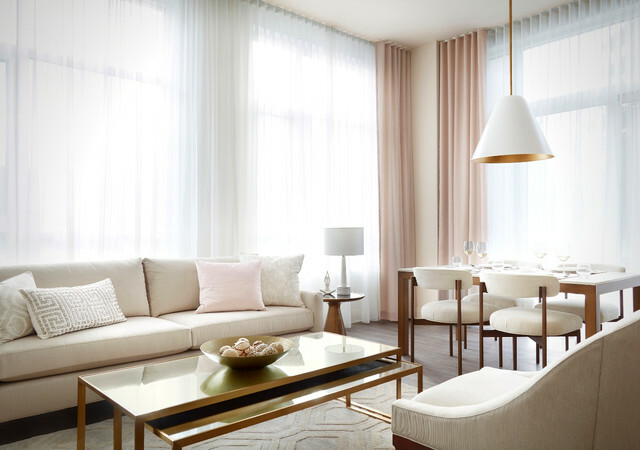 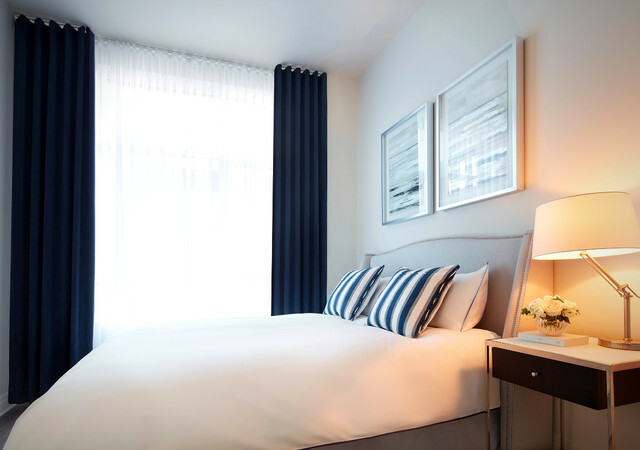 The luxurious Équinoxe rental condos are inspired by the hotel-boutique concept. 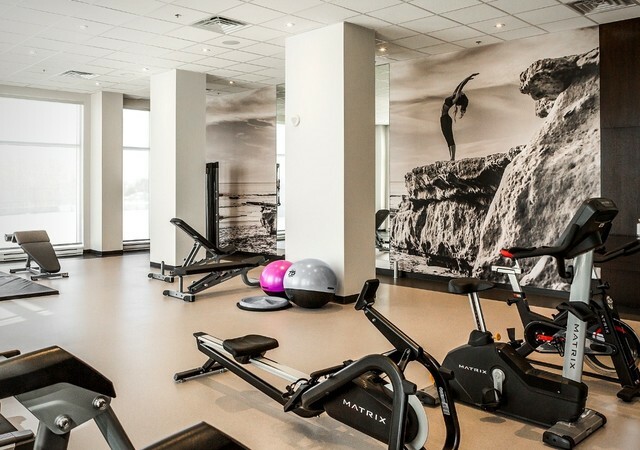 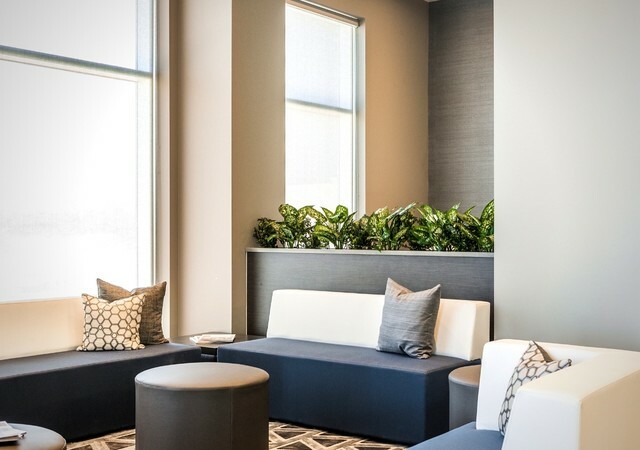 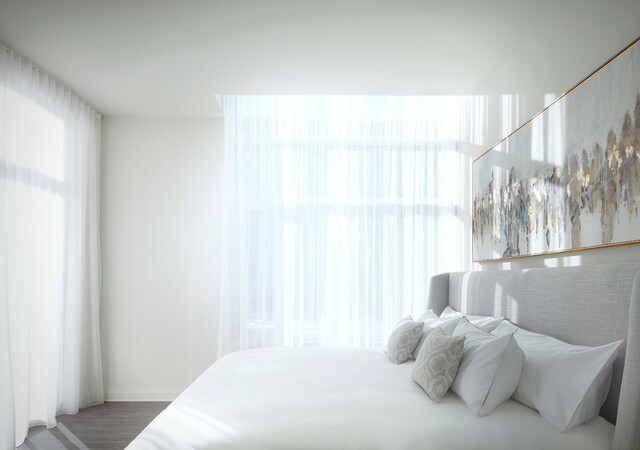 The Équinoxe project offers residential spaces focused on your well-being. 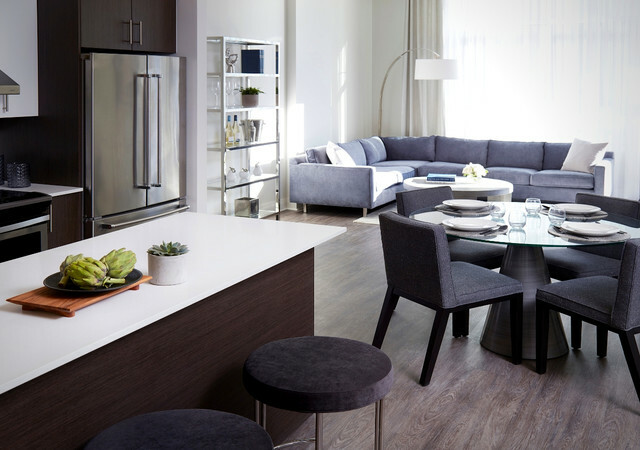 To the spacious rental units are added refined living spaces and a range of tailored services. 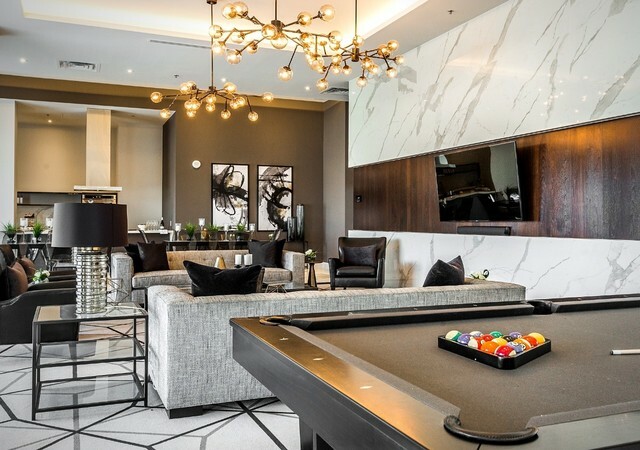 This Équinoxe project , located in a nice residential neibourghood offers a great balance between tranquility and urban lifestyle . 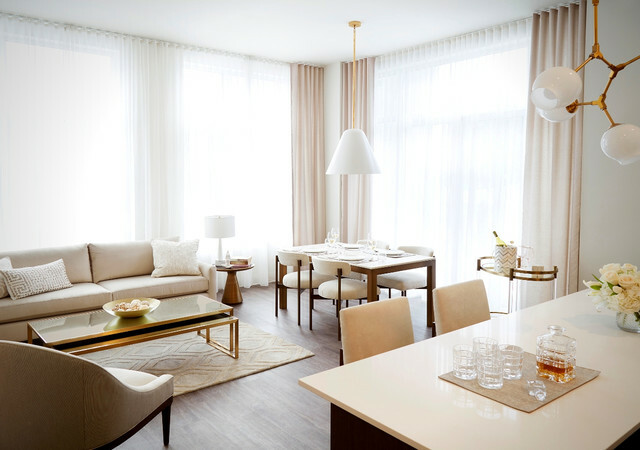 With luxury rental condos, warm and high-end shared spaces and an impressive rage of services, the project Équinoxe Saint-Elzéar really offers a unique lifestyle.